Below is a selection of downloads available. More will be added in the future so please check back regularly. The way that we think affects everything that we do. We make the same choices over and over again, often without giving a great deal of thought to them. In some ways we are always living in the past, as old thoughts keep generating the same responses in our minds. This gentle meditation will guide you to adjust your thoughts and rehearse new ways of thinking. This, in turn, will change behaviours. 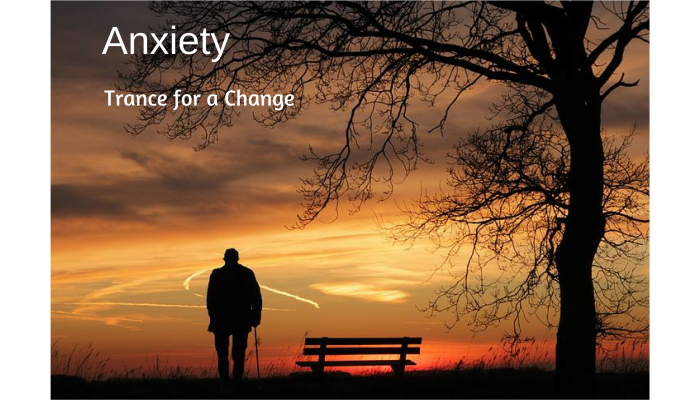 Allow your anxiety to drift away with this very relaxing hypnotherapy audio mp3. More and more people are suffering from anxiety. This mp3 is designed to help you calm right down. Guided imagery of space and the universe combine with gentle background music to soothe your spirit and help you to feel more settled and comfortable. Take this journey through space and time to find your new inner confidence and peace as you discover a new world to explore. 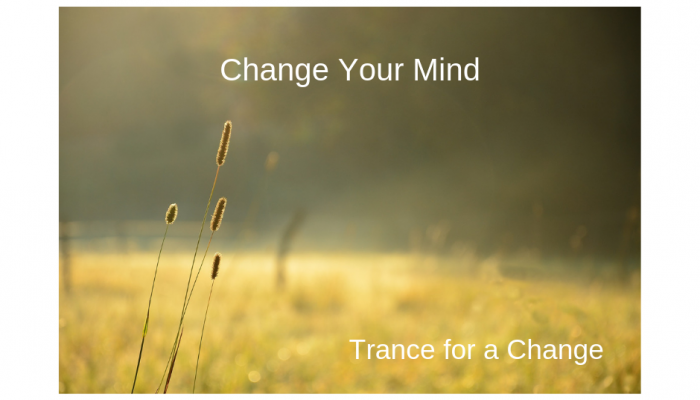 This hypnotic audio is designed to empower you so that you feel stronger and more able to cope. Be guided on a beautiful journey where you will engage with the flow of energy from the universe, allowing it to flow with intention through your main energy centres. Your intention will be set and the spiritual vibration increased as you also direct love, joy and positive energy out through your heart chakra. This vital step increases your connection with your surroundings and environment. It sets up a cascade of energy that acts as a two-way stream. As you give your positive energy out to the universe, the universe will respond by infusing your intentions with added intensity and power. This track also combines the power of subliminal messaging which works on a deeply subconscious level to help remove any barriers to success. This deeply hypnotic audio mp3 guides you through a progressive muscle relaxation prior to flowing into deeply relaxing induction. When we relax physically, we find it easier to relax mentally. Soothe away all your troubles and cares as you are guided into wonderful, refreshing sleep. The background music incorporates delta waves so that your mind can tune into these frequencies. This helps to guide you into a wonderful state of slumber. 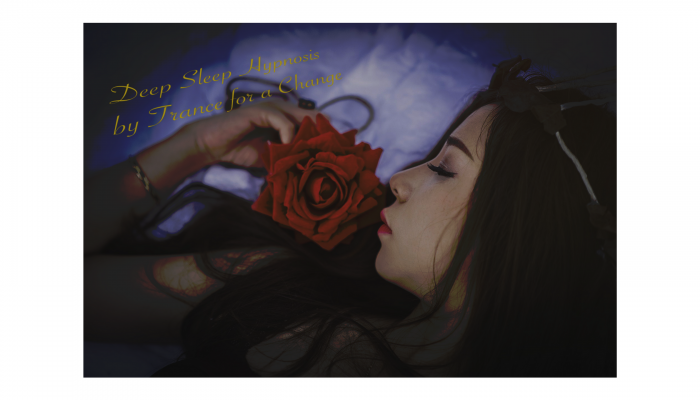 The positive suggestions and sleepy imagery incorporated in this track encourage your subconscious mind to learn how to sleep deeply and profoundly. 4,000 years ago the ancient Egyptians would visit Sleep Temples to help them with their lives. Sleep was thought to be very important, and dreams were considered messages from the gods themselves. 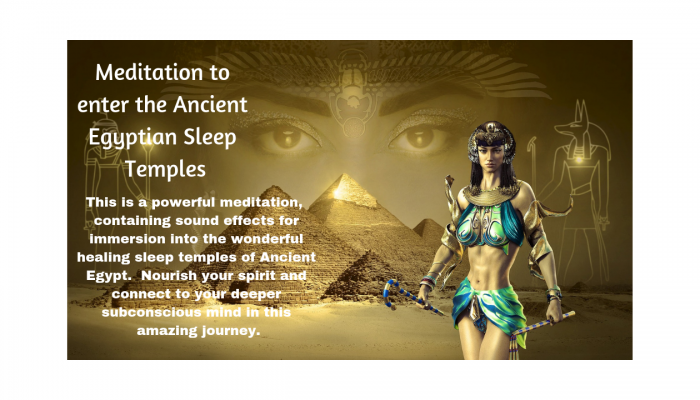 In this meditation you will be transported to an Egyptian Sleep Temple within the sanctuary of your own mind. Explore your subconscious realms, improve sleep and connect to the dream state in a way thatch be empowering and meaningful. There are ambient sound effects in this recording which may trigger an ASMR response.. Deeply relax as this hypnotic audio directs your mind towards manifesting the future that you want using the power of your own spiritual energy centres. Abundance can flow into your life easily when you focus your mind. If you are interested in the Law of Attraction but haven't had much success then maybe this method will work for you. 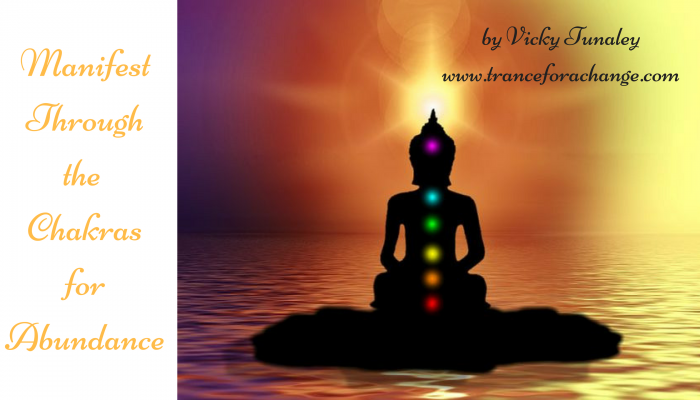 Aligned to the principles of karmic return, this method understands that we cannot just keep taking from the universe. We also need to give.